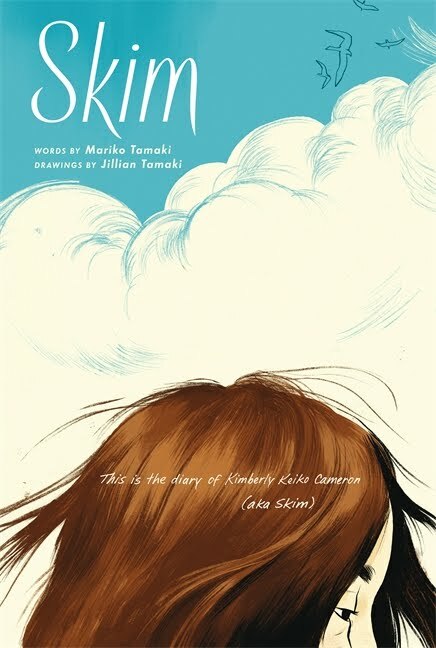 Mariko Tamaki is a Canadian artist who wears many different creative hats. From performer, to writer to speaker and teacher she does it all. 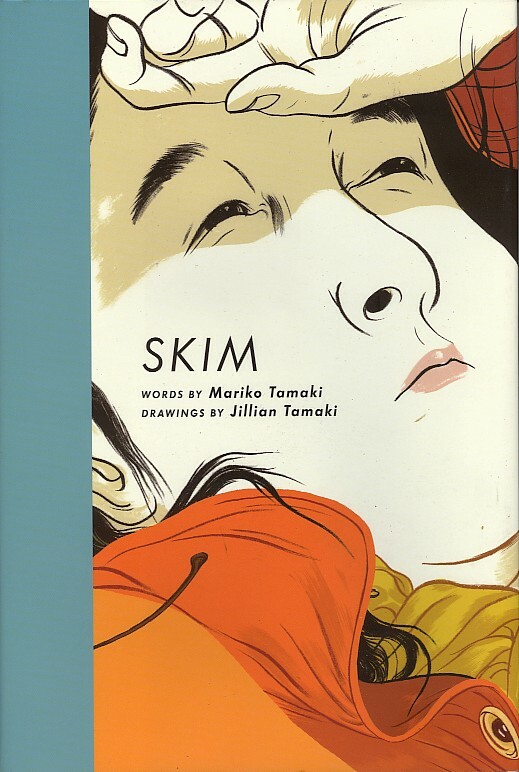 I first encountered her works a few years back while working through the MINX line of graphic novels. 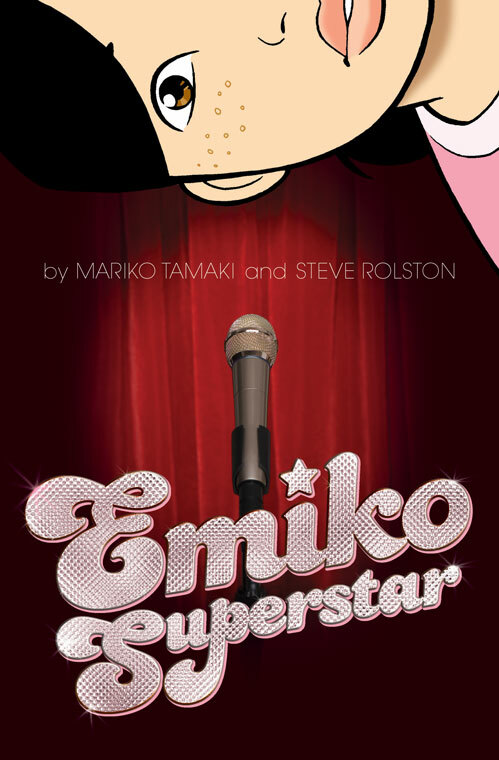 Her book Emiko Superstar was one of the best in the series. When I had the opportunity to read an ARC of her latest book, (you) set me on fire and interview her, I could not pass it up. Her works are powerful, raw and incredibly creative. They are also inspiring. So let's hear from Mariko as she answers 20 questions for the readers at Book reviews and More. Possibly teaching. I did have aspirations of being a Marine Biologist in Grade 8 but I've since realized I'm afraid of the ocean. So probably teaching, which I really enjoy doing, and do as often as I can (I'm currently teaching for the University of Toronto's Continuing Studies program). 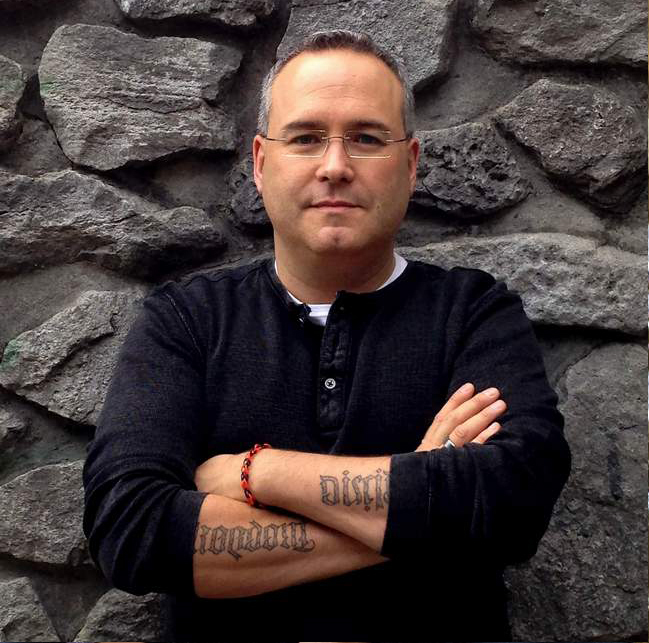 My English teachers in high school (Havergal College) were a huge source of support and inspiration. I loved my Writer's Craft OAC class, and to this day I think of it as the start of what I do today. Also I have amazing parents who encouraged me to do things like study English, Literature in University, even it if meant I wouldn't be an engineer (my first choice) and thereby employable. Early on, Douglas Coupland. Before that Margaret Lawrence and Margaret Atwood, Timothy Findley and Alice Munro. Basically from grade 10 on I read all the Can Lit I could get my hands on. And to this day I think the aspirations I have for character and story are based on this bedrock. I see Canadian writers as having an uncanny ability to construct a complex symphony of simple moments that are as accessible as the subway. There's something about Canadian writing and the things you know, the little things you can see and smell and feel, about Canadian protagonists, I've always been drawn to. I'd add that I'm currently reading Stephen King's On Writing, which is an incredible book as far as instruction and writing goes. I highly recommend it. I don't recall getting a lot of advice when I was starting out. 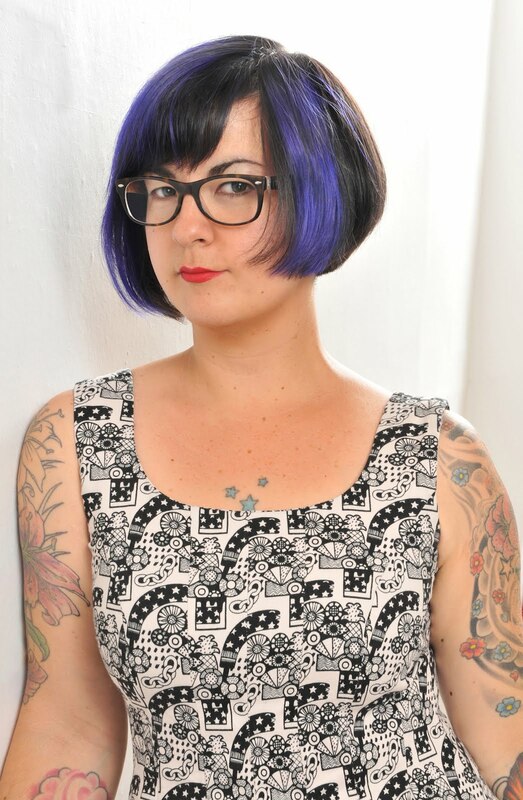 I started writing with a bunch of other writers my age (Zoe Whittall and Elizabeth Ruth were in my early St. George College writing class), and we all just sort of fumbled through together. One thing I've gained a bigger appreciation for, as I've gone along, is the importance of connecting to and understanding the mechanics of the literary industry. I did a lot of readings when I was a young writer, but I didn't take much time to learn about publishers and lit magazines. I think knowing about what's out there, about who's publishing what and the diversity of spaces and magazines that are out there can't help but benefit you starting out as a new writer. Oh. Gosh. It's kind of a long and twisty process. Usually I start with something pretty small. A memory or an idea of a character. Sometimes it's a scene I'll just randomly see, a moment in a character's life. With the book I'm writing now, I've had a series of flashes of one of the main characters. I keep seeing him standing at a bus stop, looking annoyed. After that I start building up a story. I write and keep notes as to who is doing what and where I think they'll be going. I keep a notebook and I'll jot down whatever comes to mind, and edit it through as I start writing out chapters. I do a lot of literary readings so I'll try out bits on audiences as I go along. See if anything's hitting or missing. For this last book, it was my first novel in a long time so the process was quite different than with the comics I'd done in the past. With comics I hand in an outline/proposal, and that's what gets sold to a publisher, along with sketches from the illustrator/artist I'm working with. With this novel I handed in and sold the completed novel, following a series of edits from my agent. The selling process all goes through my agent. Then after that it's lots of edits. You edit and edit and edit for as long as things look better after you've edited. I keep track of "versions" of a script as it goes through edits. It's different, again, comics and novels. (you) set me on fire went through about 30 drafts all told. 6. Do you use a playlist when writing? Are certain books written while predominantly listing to the same music? I always use a playlist. Especially in the first drafts, when things are a little looser in terms of my writing process. For (you) set me on fire it was a lot of Metric, Dance Yourself to Death (which I ended up using a lyric from at the beginning of the book), Tegan and Sara, and Robyn. I wanted girl voices. Some drama. Ah. Well they feel real in that I'm invested in my characters. 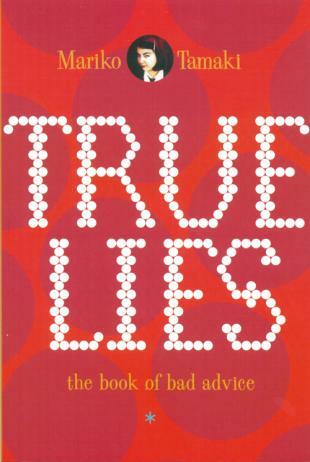 I felt bad for the main character in this book. There were several moments where I felt sympathy pains writing about her battered states. I hear my characters when they're talking, and when I'm working on a book I hear them a lot, mostly when I'm still working out the kinks of what they sound like. I don't know if any of my characters will end up with a PhD. I left my PhD (in anthrology) shortly after finishing Skim, and never looked back. It's hard to imagine creating someone completely from scratch. There are definitely pieces of people I knew in University in these characters. To be clear, none of these characters is any ONE person I went to school with. That said, the characters often evolve as I write them, and become wholly unlike the people they were originally inspired by. 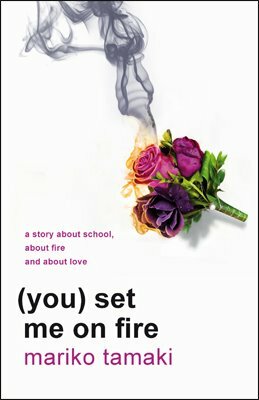 Allison, the protagonist in (you) set me on fire definitely evolved as I wrote this book. Now, reading it over, I'm kind of surprised by the person she became in the finished product. 9. You thank you parents for paying for you to go to McGill University, were many of the characters in (you) set me on fire drawn from your years there? Yeah, little bits. I also did quite a bit of casual interviewing while I was writing this book, asking people about their craziest freshman experiences. The Tower of Power was based on a story a friend told me about her college years in Nova Scotia. I won't name the school. I will say the actual story, I think, is even more disgusting than what ended up in the book. 10. For the book (you) set me on fire how did you come up with the plot device of a girl who had been set on fire in high school twice, once by herself even if accidentally? Ah. Well. I didn't have to look too far. I set myself on fire, once, when I was dancing in my living room around a bunch of candles I had set up for dramatic effect. I believe it was Enya. Also I had someone else almost set me on fire once while we were drunk and smoking in a park. So. Yes. There it is. Both, I will add, were very small fires. No hospitalization was ever required. 11. I once had a university professor state that the true goal of a university education should be to teach one to learn how to think. What would you state should be the goal of higher education and why? At its best I think University is a place where you can gain an appreciation for study for study's sake. For the art of expanding your horizons by learning new things and new perspectives. I don't think people need to be taught how to think. I think University gives you the chance to focus on analysis and criticism. Which, you know, isn't for everyone. I did not gain this appreciation my first or second year of university, overall, but I did take quite a few classes that I remember to this day. Social Problems, which is in the book, is an actual class I took my first year. I LOVED it. I went back to University eight years ago to take my Master's in Women's Studies. It wasn't until then that I really took in what an amazing space a University could be. 12. Your new book (you) set me on fire is going to be available in electronic formats but with that comes bootleg distribution. What are your impressions of ebooks and the distribution of them through torrents and other illegal means? I'm a big fan of eBooks. I'm currently working on a comic app for the iPhone. I read almost everything I read these days on my phone. In terms of bootlegs, I get it. You want to read for free. You don't want to go to the library. You're missing out, of course, because the library is awesome. I want to be able to make some sort of living as a writer. I want people to be able to access my books. I'd like to think we're moving towards a system where all those things can be possible. If you love books, you love authors. Authors need to make a living. They need you to invest. That investment is time and money. Whatever system we dream up, is going to involve some element of those things. Ah, no. No I haven't done that. 14. What books are currently in progress for you? Writing, researching, planning or even just ideas that you would like to work on? I'm currently working on a book that's my take on William Golding's Lord of the Flies. It's a work in progress. It's my Lord of the Flies meets Carrie. I'm a huge fan of non-fiction. I read an article from Longreads.com about every day. I'm a huge fan of Jennifer Egan, David Sedaris and David Rakoff, and I've recently re-fallen for their work. I read a lot of comics, a huge fan of Chris Ware and Alison Bechdel, Kate Beaton and Nate Powell, as well, although lately I'm on the move a lot and a lot of comics are big heavy books. Most recently YA wise I read John Green's The Fault in Our Stars. It's lovely. Great voice. 17. In many ways you are a modern renaissance woman, philosopher, educator, researcher, student, performer, author and more. Very few people today are as well rounded as you are to what do you attribute this? An artist is an observer. Your goal, I think, is to take in as much of the world as possible, and share it. I think having this goal for myself has lead me to a lot of amazing experiences. Lots. I'm a big fan of long series: The Wire, The West Wing, Downton Abbey. I watch a ton of documentaries. Lately I've been watching lots of docs about artists. I watched "Ai Weiwei: Never Sorry" and "The Artist is Present" recently. Both highly recommended. And a book about how to survive on an island. Mariko thank you again for taking the time to answer some questions. It was informative and has given me and I am sure the readers a number of jumping off points for further exploration. And thanks Penguin Canada for the opportunity to interact with Mariko.